An article in yesterday's NY Times mentions a growing skunk problem in the Heights and Inwood, specifically in Fort Tryon and Inwood Hill Parks. 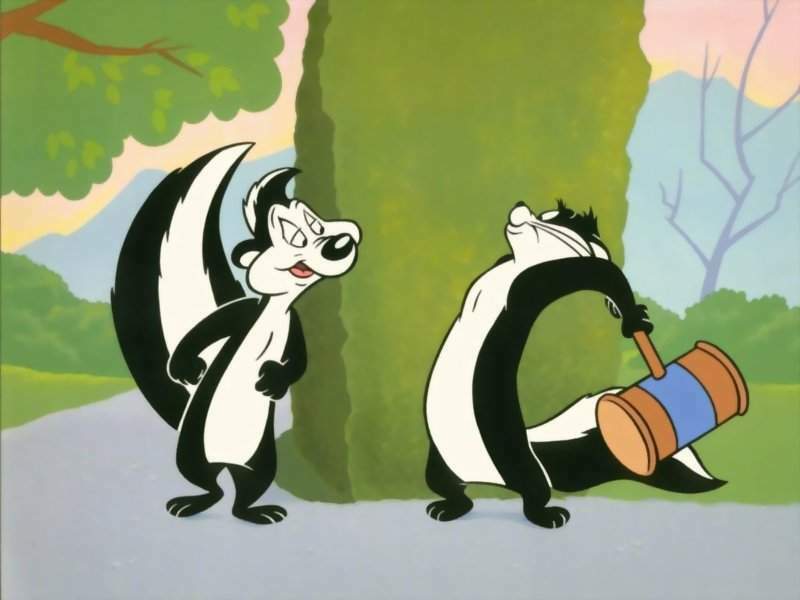 I must say I definitely have noticed the skunk smell a few times recently during runs in the park. There's a bit in the article about some neighborhood dogs getting skunked and possible reasons for the recent migration of the skunks into Manhattan where we were previously skunk-free.